Historic Palmyra is fortunate to offer a special program, Raising the Spitfire and Diving for History, on August 28th, 7:30-9 pm, at the Alling Coverlet Museum, 122 William St., Palmyra. We are excited for visitors to hear from our special guests, Art Cohn and Erick Tichonuk, experts in the field of restoration and underwater archaeology. 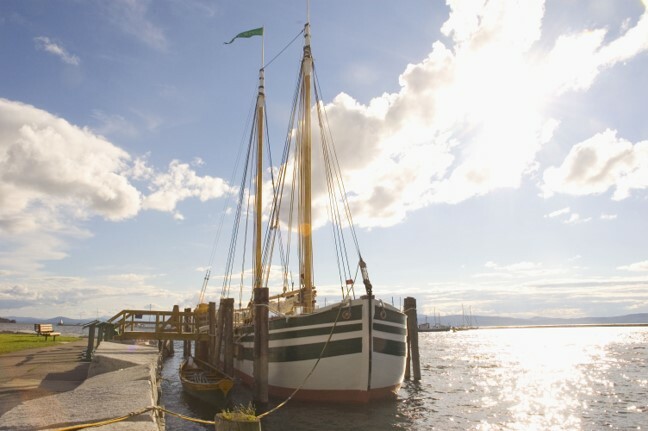 From the Lake Champlain Maritime Museum, Art and Erick will share their stories of working directly with the preservation of sunken vessels and artifacts. This event is no charge.